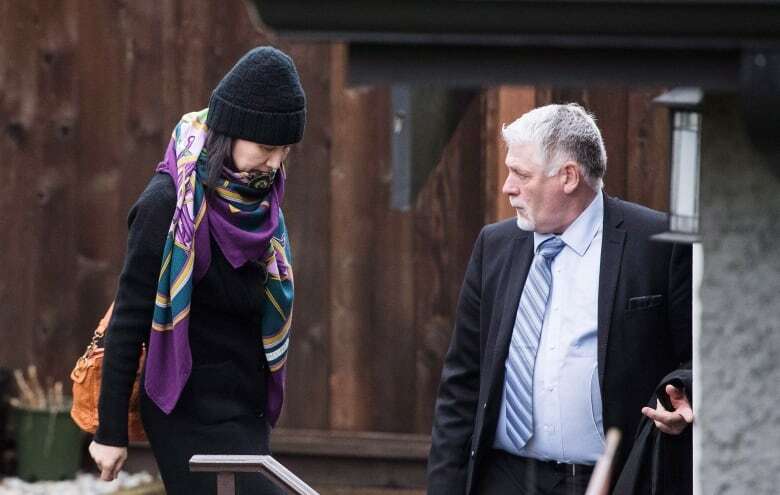 Meng Wanzhou has filed a civil claim against members of the Canada Border Services Agency, the RCMP and the Government of Canada, alleging "serious breaches of her constitutional rights" when she was detained, searched and interrogated at Vancouver International Airport in December. Meng Wanzhou has filed a civil claim against members of the Canada Border Services Agency (CBSA), the RCMP and the federal government, alleging "serious breaches of her constitutional rights" when she was detained, searched and interrogated at Vancouver International Airport in December. In the claim, filed Friday in B.C. Supreme Court, the embattled Huawei CFO says she is seeking damages for "misfeasance in public office and false imprisonment." It says Meng was held for three hours without explanation and without access to a lawyer before an RCMP constable told her why she was arrested. It alleges that Meng has suffered "mental distress, anxiety, and loss of liberty" as a direct result of her detention at the airport. Meng, who is the daughter of Huawei's founder, was arrested on Dec. 1, 2018, while in transit to Mexico and South America. She was arrested on suspicion of fraud involving violations of U.S. sanctions on Iran, and American prosecutors are fighting for her extradition. 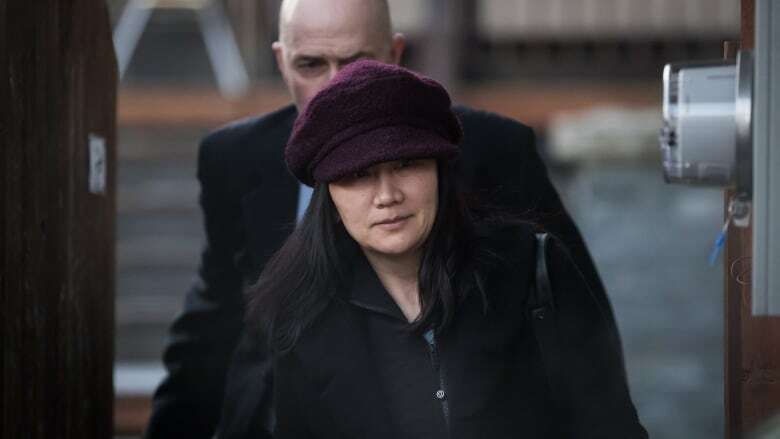 American prosecutors claim she and other Huawei executives have been avoiding the United States since learning of an investigation into their activities. The claim alleges a "deliberate and pre-meditated effort" by CBSA officers to obtain evidence from Meng, in violation of her rights under the Canadian Charter of Rights and Freedoms. RCMP Const. Winston Yep, three unnamed Canada Border Services Agency officers, and the Attorney General of Canada are named in the civil suit. It alleges the officers obtained a warrant ordering Meng's immediate arrest, but intentionally delayed that arrest under the guise of a routine border check in order to extract evidence from her. "The CBSA Officers detained the Plaintiff for the express purpose of obtaining information which they and the RCMP and/or U.S. D.O.J. did not believe would be obtained if the Plaintiff was immediately arrested," it reads. The claim describes the scene at the Vancouver airport in early December, when Meng was among the first dozen passengers to exit her flight onto the jetway. 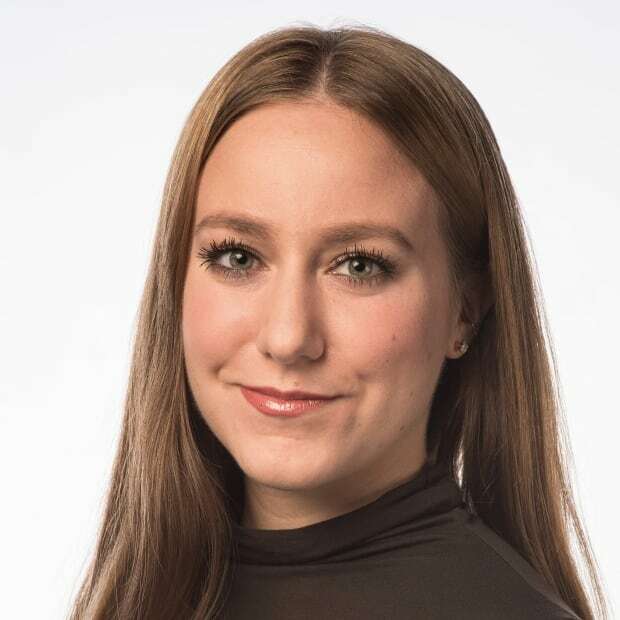 It says CBSA officers were screening passengers "for the sole purpose of detaining the Plaintiff and unlawfully searching and interrogating her before turning her over to the RCMP." It claims the CBSA officers "knew or were recklessly indifferent to the fact that their detention, search and interrogation of the Plaintiff … was unlawful." The claim alleges Meng's detention was "unlawful" and "arbitrary," and that she had no freedom of movement after she was apprehended on the jetway. The claim also alleges CBSA officers unlawfully seized two personal cellphones, an iPad and a personal computer and took them to a private office, then demanded Meng surrender her passwords. It says the officers "unlawfully opened and viewed the contents" of the devices and searched Meng's luggage, in violation of her right to privacy. The 13-page document also claims that CBSA officers subjected Meng to unlawful interrogations over a sustained period, adding that Canada is "vicariously liable" because the officers are employed by the federal government. The CBSA and the RCMP declined to comment on the claim as it is before the courts. Meng's defence team said in a statement that she maintains she is innocent of any wrongdoing and that the U.S. prosecution and extradition is an abuse of legal process.